The new newspaper office is online in the new Avalon town. 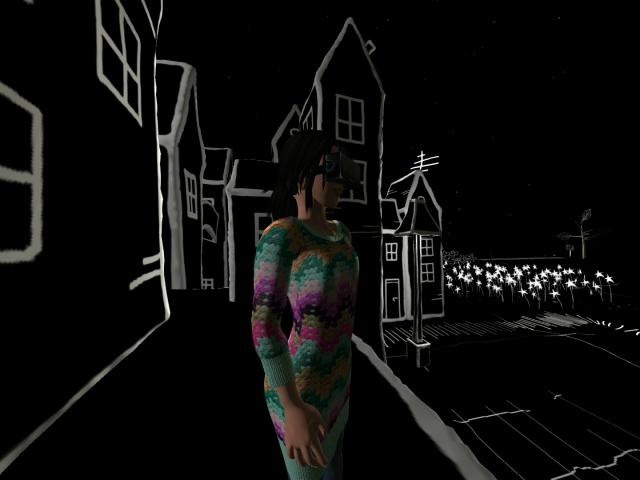 So now i hope to make more new stuff on the artworld in Second life. Come and get our T-shirt it is free. You are here: Home Building worlds The new place in Tabula rasa is here.